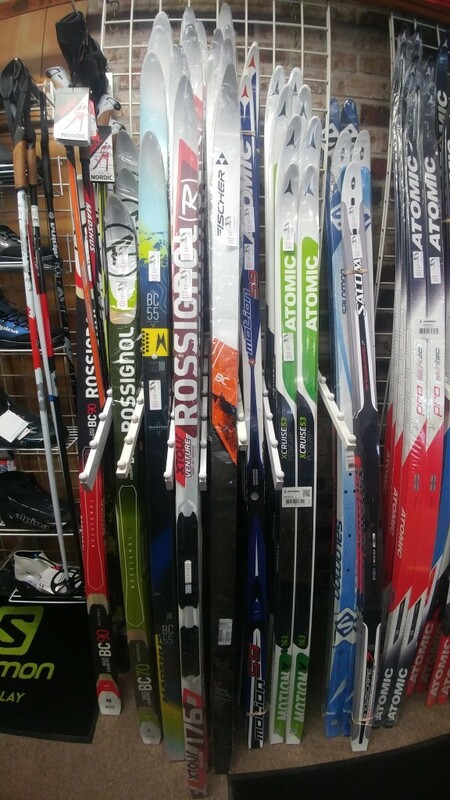 Otto’s is loaded with bargains for the Nordic skiers who are still hitting the trails in April. 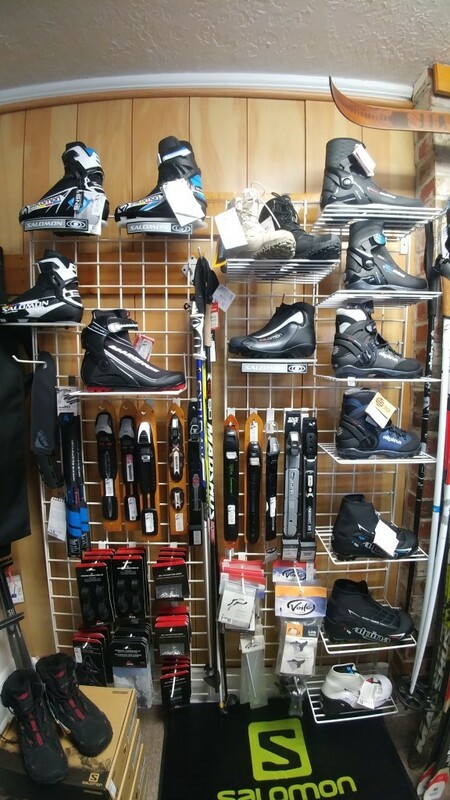 The snow is going to last longer than these deals so come on in today. 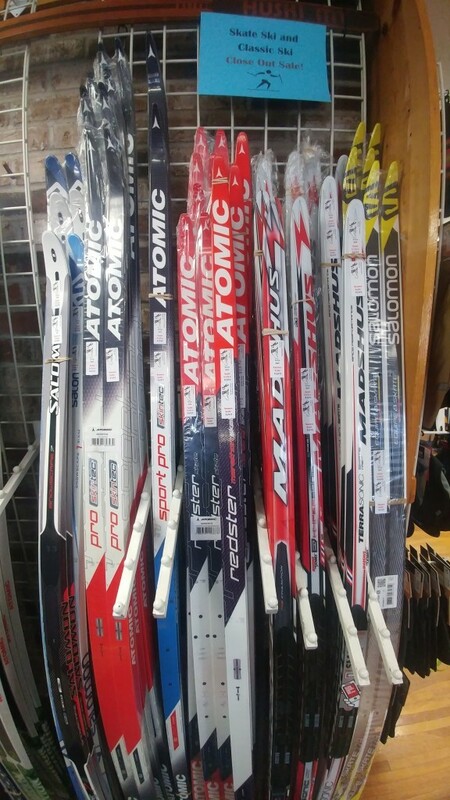 X-C skis, boots and poles 20% below their lowest sale price of the season. Call with your questions and for details 503-668-5947.